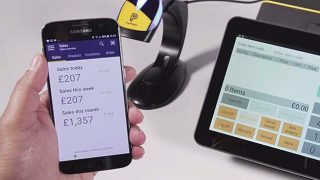 The rollout of its PayPoint One terminal and strong growth in card payments helped PayPoint make a profit before tax of £52.9m for the year ended March 31, 2018. 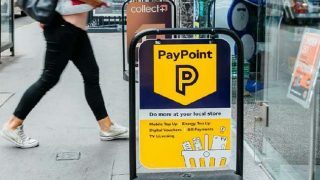 Recently released preliminary results also revealed that Paypoint’s revenue climbed 5% to £213.5m in its core retail networks business, with a 6.5% improvement in operating cash flow to £65.1m. PayPoint One is now in over 9,000 sites, beating the company’s target of 8,000. It plans to have 12,400 terminals live by the end of the next financial year. 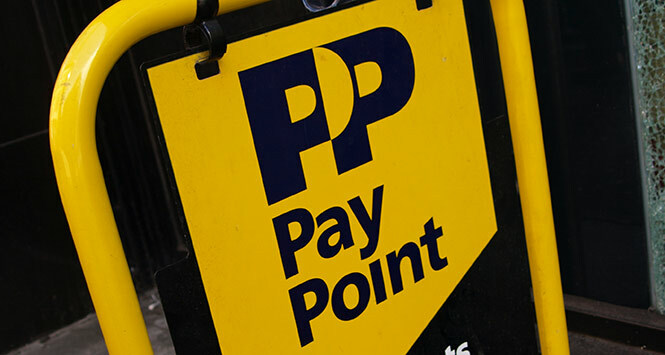 The average weekly PayPoint One service fee per site grew by around 70p over the year. Over 10,000 sites are now using PayPoint’s card payments service, with contactless payments growing in importance. These accounted for 38% of volumes in 2017, up from 24% in 2016. Average transaction values are trending downwards but are offset by transaction volume growth. PayPoint’s Collect+ remains the UK’s largest retail parcel point network (excluding the Post Office’s) with 7,400 c-stores signed up. Contract discussions are underway with the intention to have at least one new parcel carrier live before Christmas this year, with a further two signed next financial year. PayPoint hopes to grow the business to over 60 million parcels. 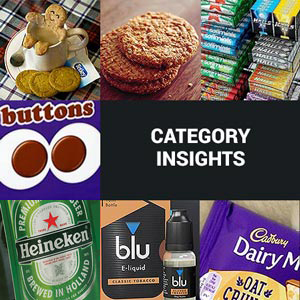 Multipay transactions increased 88%, servicing 22 client brands. The company’s Romanian operation also performed well, with PayZone integration progressing and development of T4, a new terminal tailored for the local market, underway. Dominic Taylor, Chief Executive Officer, commented: “There is now strong momentum across PayPoint One, MultiPay and Romania, in addition to a compelling parcel proposition reflected in a strong pipeline of client deals, all of which will underpin the future growth of our business. 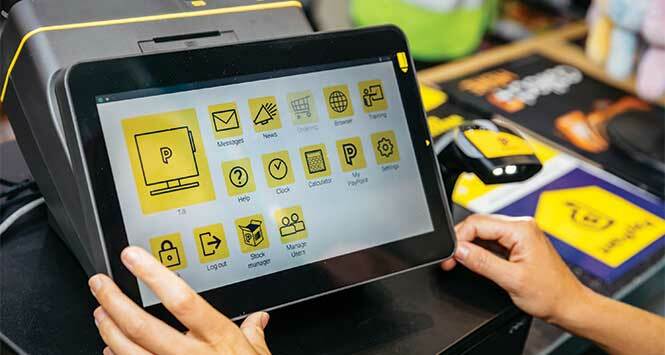 “PayPoint One is already creating value for over 9,000 retailers and our new EPoS Pro product allows retailers to benefit from significant additional efficiencies and drive value within their own businesses. “We are delighted to have made good progress in Parcels with the Collect+ network now in over 7,400 sites. “We continue to see strong growth in card payments, whilst MultiPay, our omni-channel payment solution, has now processed over 33.9 million transactions since launch in 2016. 9.5 out of 10 for our gum and candy range audit!